PUBG Corp explained its plans for the upcoming remaster of Erangel in a development letter shared with the community late Monday night. In a post on the game's Steam community page, the developer explained the process would take several months to complete. PUBG Corp will issue new iterations of the map to the test server several times, each time incorporating internal data and community response in its adjustments. PC Players: Live server will undergo maintenance for 4 hours on Mar 19 5:30pm PDT / Mar 20 1:30am CET / Mar 20 9:30am KST. Survivor Title System Season 2 will end when maintenance begins and end of season rewards will be granted at the start of season 3 one week later. According to the post, loot on Erangel was originally designed to be much more random than subsequent maps. Spawn rates for items have been increased several times since release, but the team has decided more drastic action is necessary. 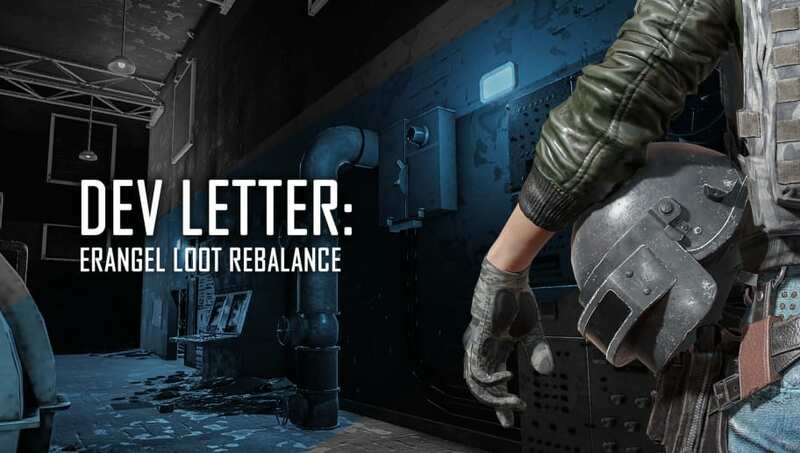 The first test, set to arrive on test servers this week, will lower the number of pistols, magazines and grenades, while increasing the amount of weapons and equipment that play an important role in gameplay by about 10-20 percent. Loot will be balanced more evenly across the map in later tests.